Growing clementines orange is delightful as it rewards you with juicy fruits, fragrant flowers, and aesthetic green foliage. You can also grow it in a pot! 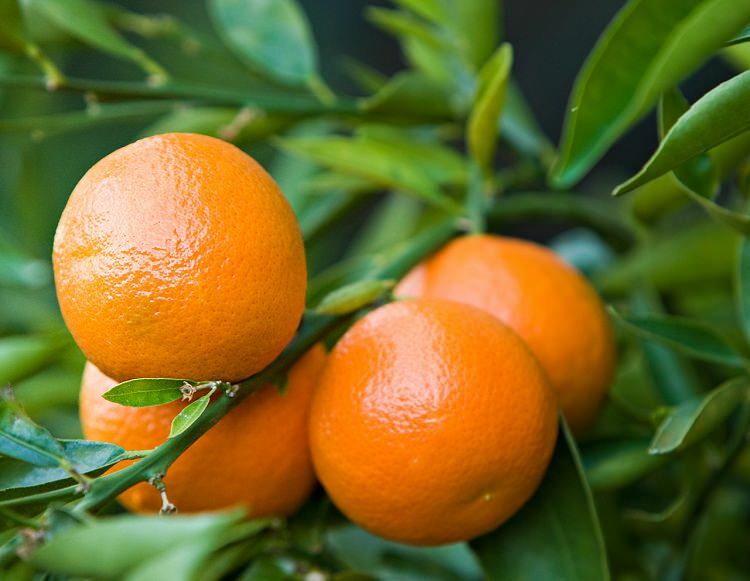 Clementines orange is a hybrid variety of mandarin orange, known for its very juicy and sweet fruits. The fruits are a delicious combination of tangerine and slightly tart orange. This hybrid variety has less or no seeds inside the fruit. The clementines tree has thick foliage, and the leaves are long and arrow-shaped. 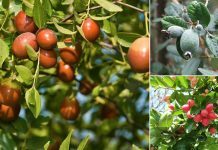 It is a dwarf tree with height of around three meters after maturity. For growing clementines, planting should be done in spring or autumn (don’t plant in summer in tropics). Plant it in a less windy place that receives full sun for best possible growth. Growing clementines on the ground is possible only in frost-free subtropical and tropical climate with mild winter. In colder regions plant clementines in a pot to save them from the danger of frost and freezing temperatures. Buy a healthy plant from a nursery, which is not affected by diseases and pests like aphids, mealybugs, and scale insects. Clementines tree is moderately difficult to grow and very demanding if grown in a cold climate. The foliage is resistant to low temperatures, but fruits are sensitive to cold. It requires great care and attention, regular watering and large nitrogen supply for vegetative growth. Before flowering and during the formation of fruits, apply citrus fertilizer. Remove the dead wood and ventilate the center of the tree after fruiting. The clementine is fairly resistant down to 18 F (-8 ° C), but temperature below this is detrimental for the plant. Mulching is important. As it insulates and keeps the plant warm. Mulching also helps in conserving moisture. 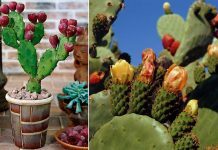 In a warm climate, you can grow it on the ground easily. 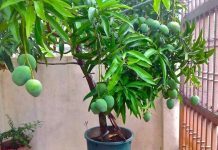 In a cooler climate, consider growing clementines in pots–it is better to place it indoors, in a greenhouse or an unheated conservatory in order to protect the plant from frost. A full-sized, ready to pick clementine fruit has roughly a diameter of 2 to 3 inch and is bright orange in appearance. When plucking clementines, don’t choose those that are hard and have green peelings. A ripe clementine also emits sweet and tart orange odor. Since the skin of clementines is thin, pulling them is a bad idea because it can peel off their skin. Instead, cut them off using a sharp shear and later remove stem after a few days.